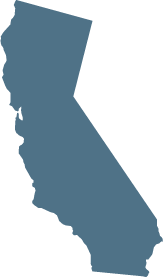 California abortion laws are less restrictive than those in many other states. Here, nurse midwives and other trained medical professionals (physician or non-physician) are permitted to perform the procedure. However, California restricts young women's access to abortion services by mandating parental consent. California has also imposed a limit on abortion, permitting procedures in cases of endangerment to the life and/or health (physical or mental) of the woman.